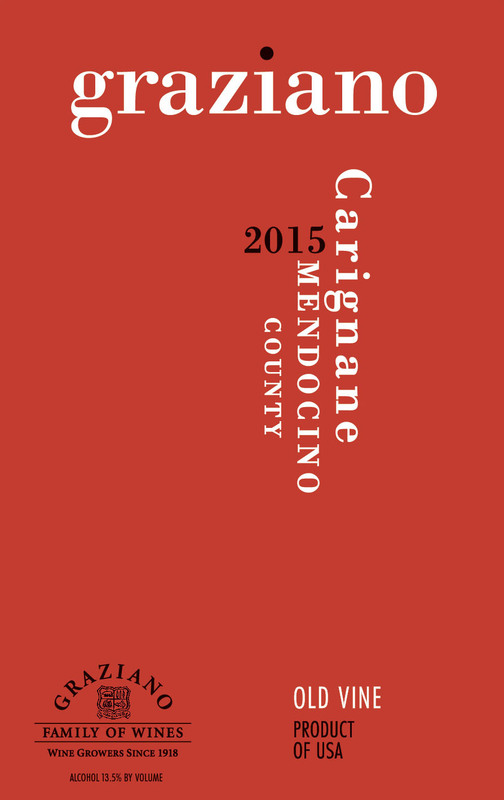 This old vine Carignane comes primarily from our 70 year old Vincenzo Vineyard which is located in the white clay-loam bench land soils near the Calpella Township in Mendocino County. This unique soil and the excellent exposure of this vineyard have combined to produce grapes that are intensely ripe and flavorful. 24 months of ageing in French and American oak barrels have softened the wine and added complexity to the intense aromas and full flavors of ripe plum dark fruits and earth. The rich, full body, round tannins, and long finish pares well with wild game, lamb, and sharp well-aged cheeses.